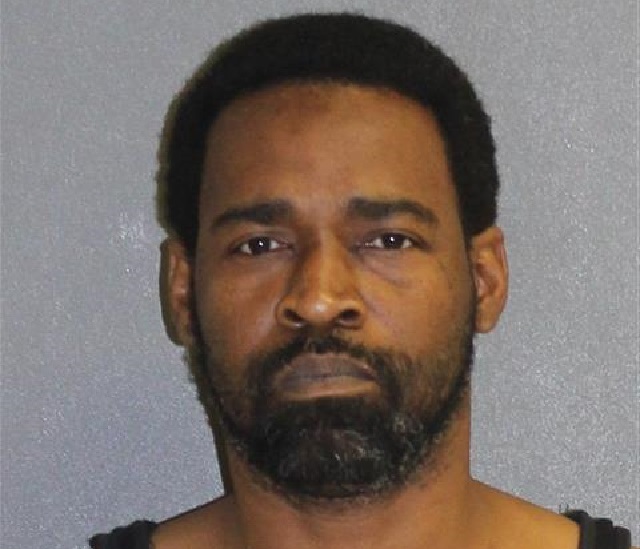 VOLUSIA COUNTY, Florida - A Florida man is in jail after he allegedly put a 3-year-old girl into a hot oven. On Thursday, a Volusia County Sheriff’s deputy accompanied investigator with the state Department of Children and Families to interview the child. The girl told DCF that 45-year-old Terry L. May of Deland, Florida, frequently hit her with a belt. According to the Volusia County Sheriff's Office, the girl had several noticeable injuries, including an extensive abrasion on her ear, several contusions and swelling on the top of her head and forehead, a 6-inch scar on her back, abrasions and lacerations on her feet, hands and leg. The ear abrasion appeared to be consistent with a burn injury, investigators say. After a medical examination, the child told the DCF investigator that May had put her in the oven. May later turned himself in at the Volusia County Jail and was released on a $50,000 bond.